Welcome to the Barnt Green Scout and Guide Centre website. Scouting and Guiding in Barnt Green provides a safe and welcoming environment, encouraging young people to achieve their physical, intellectual, social and spiritual potential, as individuals and as members of the local, national and international communities. Gaining self-confidence and learning respect, responsibility, self-discipline, teamwork and extending your talents and interests. Enjoyed outdoor adventures, camping, hiking, sports and nature. Formed long lasting friendships and taking part in fun activities together. The 1st Barnt Green Scouts and Guides at the present time have over 180 children in our community who meet each week including 24 Beavers, 30 Cubs, 24 Scouts, 18 Rainbows, 24 Brownies, 30 Guides, 15 Young Leaders and rangers, 15 volunteer leaders plus a parent Rota system . We also have waiting lists for all sections. There are 16 members of the Trefoil Guild. 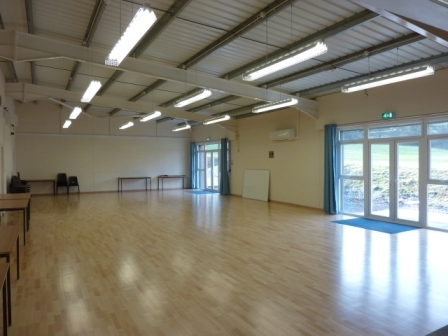 Just over four years ago the Barnt Green Scout and Guide Centre was opened for the Scout Group, Guide Units and local community groups to meet in a well constructed building with first class facilities. 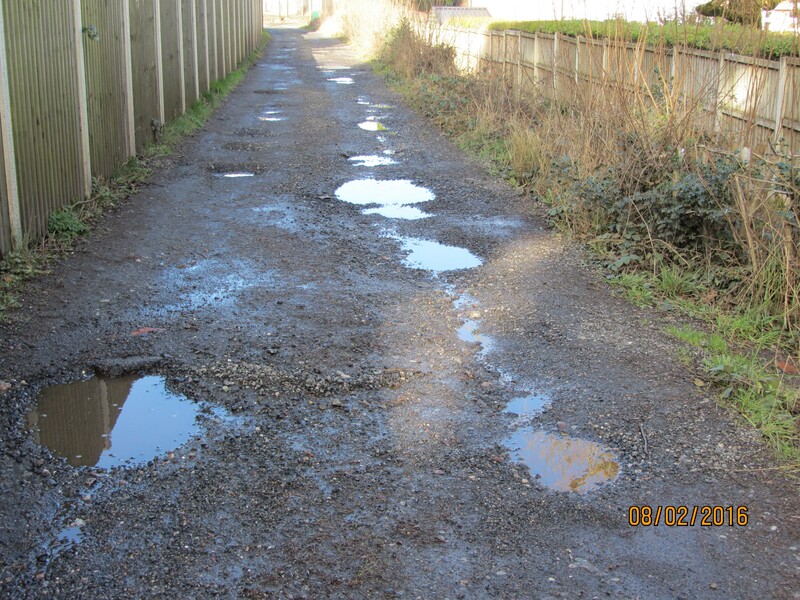 Since the opening in December 2011 with increased usage and inclement weather the access road to the Centre has become virtually impassable. 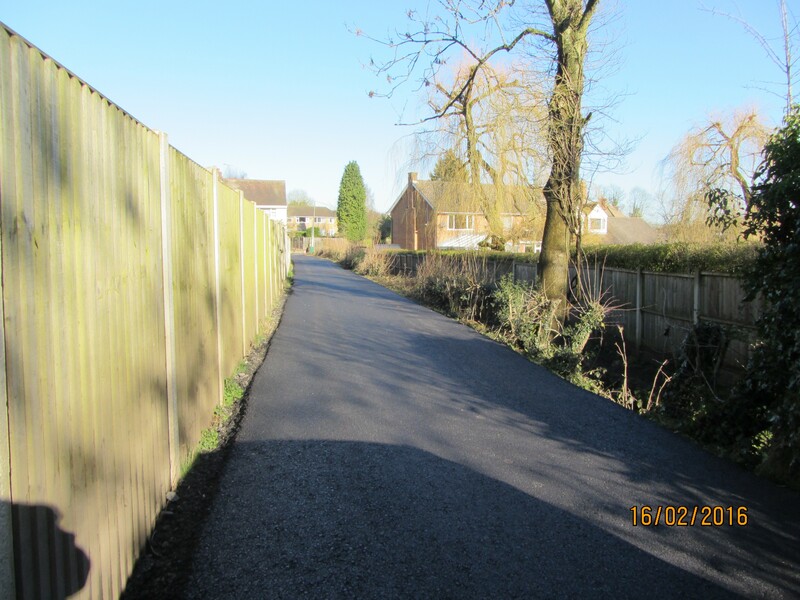 With the help from Lotto 'Awards for All', the improvements to the drive leading to the Centre are clear to see. Barnt Green Scout and Guide Centre is a fantastic venue to host your event. 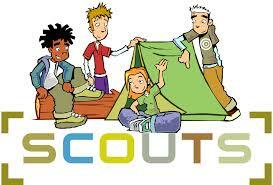 Scouting is the UK's biggest mixed youth organisation. We change lives by offering 6- to 25-year-olds fun and challenging activities, unique experiences, everyday adventure and the chance to help others so that we make a positive impact in communities. Thanks to the dedication and support of 100,000 amazing volunteers, we are active in every part of the UK, giving girls and young women a space where they can be themselves, have fun, build brilliant friendships, gain valuable life skills and make a positive difference to their lives and their communities. We build girls’ confidence and raise their aspirations. We give them the chance to discover their full potential and encourage them to be a powerful force for good.